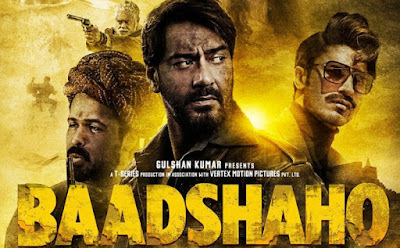 Baadshaho is a 2017 Indian period heist action thriller film written by Rajat Arora. 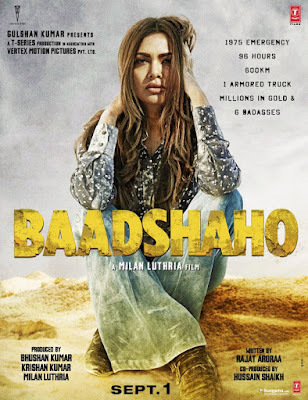 The film directed and co-produced by Milan Luthria. 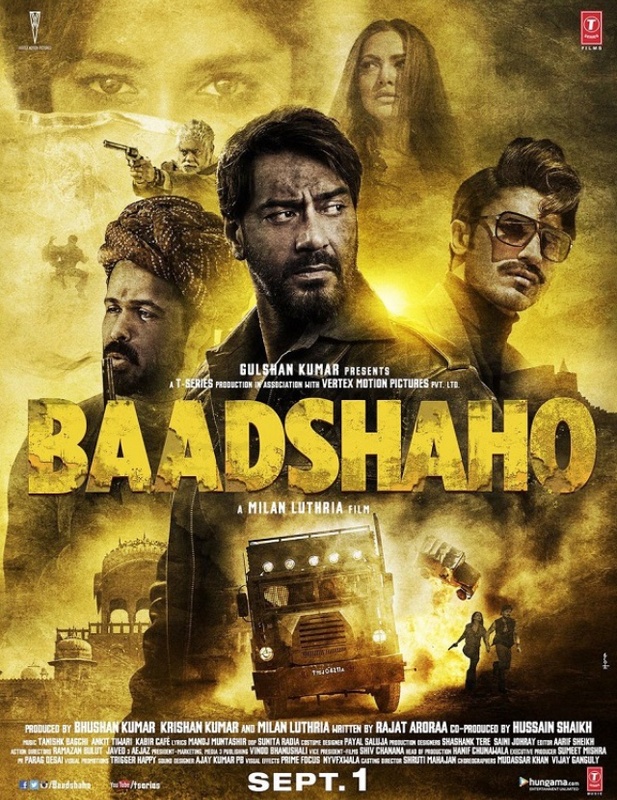 The film is a thriller set in the emergency era of the 1970s. It features Ajay Devgn, Ileana D'Cruz, Emraan Hashmi, Vidyut Jammwal, Esha Gupta and Sanjay Mishra in the lead roles. The film is scheduled for a worldwide release on 1 September 2017.